If you are lucky enough to book Sapphire Road Weddings, you will not be disappointed!! My wedding reception was at Historic Acres of Hershey which is a fairly blank slate venue. I started with a just few Pinterest pictures which Courtney ran with and created an absolute dream day. Courtney is incredibly organized and creative. She thought of every single detail and created the most beautiful day. I had zero stress throughout the planning process thanks to Courtney, and the day itself went perfectly. 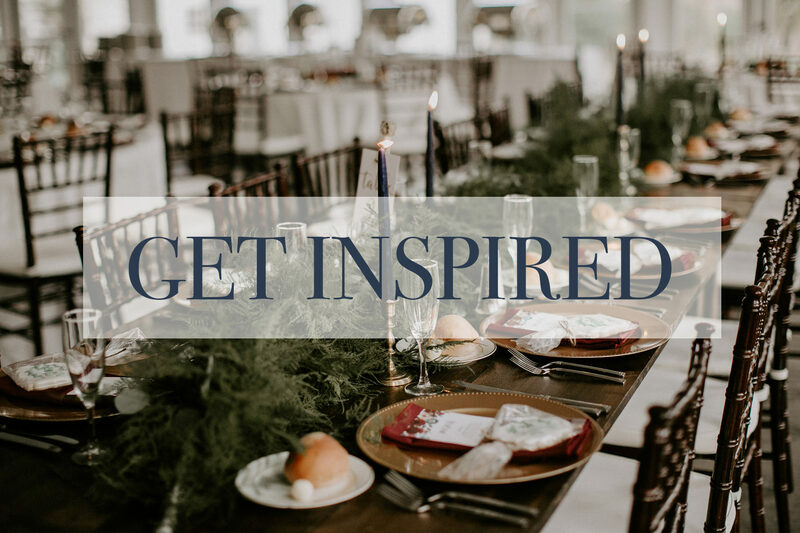 We rented tons of stuff from Sapphire Road’s inventory of beautiful furniture, farm tables, bars, table numbers, vases, lawn games, etc that totally took the venue to the next level. Shout out to Courtney’s husband for his impressive craftsmanship (thank you for the beautiful white bars)!! 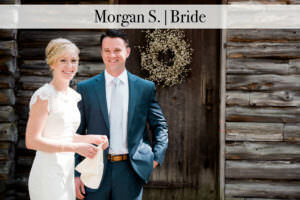 Courtney also works with the absolute best vendors in the area. I trusted her advice with several vendors— florist, makeup artist, cake designer, and was beyond happy with all of them. I was so impressed with florist, Diane Frey, who worked closely with Courtney to create the elegant and airy garden reception that I was hoping for! I cannot thank Courtney and Sapphire Road Weddings enough. If I did it all again, I wouldn’t change a thing! I highly recommend you trust Sapphire Road Weddings with all of your wedding planning! Courtney will go above and beyond for you. Sapphire Road Weddings is a no-brainer when it comes to partial or full wedding planning. As a bride, you’re in a constant panic about deadlines, phone calls, e-mails, etc. SRW helped me stay on task with my timeline, reached out to vendors as necessary as possible, confirmed with me before executing anything and most importantly, did not nickel and dime me by any means. SRW made my opinion and vision their priority and it showed all through my wedding process. The owner is the sweetest person you will ever meet and truly loves what she does. 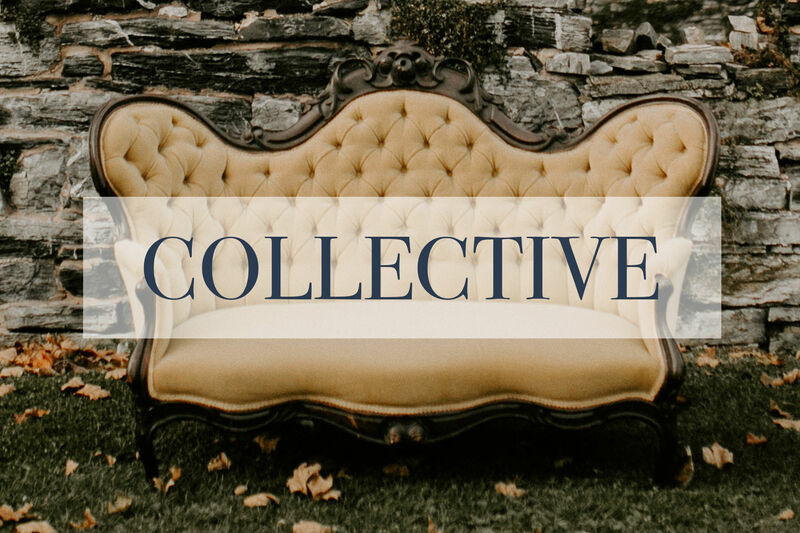 They have their own rentals that are amazing prices; I used a beautiful vintage couch as one of my props for photos which turned out SO AMAZING. All the little details that slip your mind were taken care of by Sapphire Road Weddings. They also have the best referrals for vendors. If you are looking for a helping hand, SRW will give all of them! AMAZING! 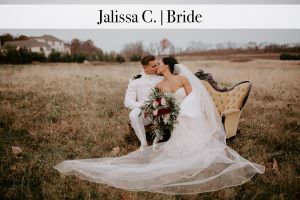 I worked with Courtney from Sapphire Road as a day-of wedding coordinator for my indoor/outdoor wedding in October 2017. I have to say, she was a LIFE SAVER on the day of my wedding!! My wedding officiant unexpectedly fell ill and sent a colleague the day of. Unfortunately he was not well prepared and thought we had written our own vows… so didn’t bring ones of his own. Courtney graciously quickly ran and had vows printed to give to him and soothed my nerves!! Needless to say, everything went beautifully, thanks to Courtney’s hard work!! From start to finish, she was super sweet and easy to work with. 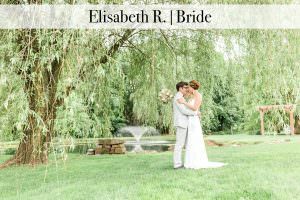 She is very experienced and decisive – something I really needed because I felt overwhelmed throughout the entire wedding planning process!! I HIGHLY recommend her!! Courtney is AMAZING!!! She helped make our vision of our perfect wedding come true! It was and will forever be the most beautiful and vividly memorable day of our lives! Our engagement was 3 years long and we hired Courtney and Sapphire Road Weddings 2 years before the wedding, so we had LOTS of time to get to know one another! Courtney’s style is eclectic, elegant, and fun! I obsessed over every detail and sent countless emails with lists of questions! Courtney was always prompt with her responses and knowledgeable with her answers and very caring and concerned that we make the decisions that were best suited to our personalities and would be the most enjoyable for our guests! Additionally, we had several face to face meetings to go over the multiple details, some of which took place at the venue. It was such a pleasure to experience the excitement as the months and days grew closer. Courtney became such a huge part of our wedding process and I am so thankful she was! Absolutely nothing in my research prepared me for the amount of stress in planning a wedding….especially the last month! Whew! Hiring Courtney and Sapphire Road Weddings alleviated the stress, so we could enjoy the process! Brides, a small piece of advice from one who’s just been there: If it comes down to budget and having to choose – You CAN have the wedding of your dreams without a DJ, you CANNOT have the wedding of your dreams without a wedding planner! We hired Sapphire Road for day-of coordinating and are so glad they were a part of our big day! Courtney is organized, professional, has great taste, and is easy to work with; I don’t know what we would have done without her. In addition to coordinating, we rented the handmade bars and farm tables. The rentals were beautiful, they enhanced the atmosphere and looked amazing at the reception and in photos. The other rentals at Sapphire Road are also worth checking out. We highly recommend the coordinating services and rental options at Sapphire Road, and have recommended to our friends and family. Hands down, the best decision I made throughout my entire planning experience! Courtney didn’t make me feel like just another bride; she made me feel important and like the only person she was working with. 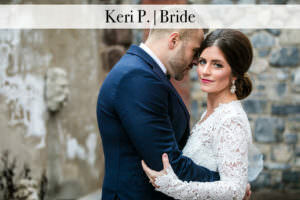 She made the most amazing suggestions that went with the vision I wanted, was mindful of my budget, paid attention to every little detail, and was professional, yet personable. On the day of the wedding, she was the first person there and the last person to leave. I didn’t have to set up a single thing that day. When I walked in and saw how beautiful the ceremony and reception space was, I was blown away! It was above and beyond my expectations and she brought every vision I had to life, even better than I had hoped for. She ensured that we stuck to the timeline for the day and always checked in with me to make sure I was OK and things were going as I wanted them to. After the reception was over, she handled all of the vendors, cleaned up all of our belongings, packed our cars for us, and dropped our keys off to the hotel so they were there for us the next morning. Even a after the event was over, she was still helping us sort out a few situations that needed to be taken care of. In every situation that arose, Courtney was in our corner and supported us and our decisions. She is amazing at what she does, and if you are hesitant on spending the extra money on a coordinator, don’t be. She was the best decision I made, and I know our wedding would not have been nearly as beautiful or gone as smoothly without her; she was the glue that held the entire thing together! 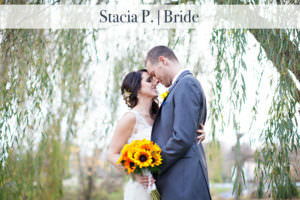 My husband and I hired Sapphire Road Weddings to take care of our day-of needs. We were thrilled to have the opportunity to work with Courtney. She is beyond accommodating, flexible, exhibits leadership while respecting your preferences, and overall, extremely professional. 1) She accommodated our last minute needs and coordinated with the venue on our behalf. 2) Courtney was flexible with her availability, providing us with varied times of the day to meet. 3) She took charge and handled obstacles that arose, all while keeping in mind our priorities and vision for the day. 4) Courtney is professional, personable, and a pleasure to work with. She’ll take all the stress of the day away! Courtney and Sapphire Road Weddings made our big day extra special! They turned the ideas we had into reality. When we started planning our wedding, my wife, Katrina, and me thought we could do it all. As we found more ideas, it was clear we would need extra help on making them work. Courtney was the perfect solution!! I would recommend working with Sapphire Road Weddings for your wedding day, and even any preparation or support you need leading up to your big day. Courtney and her team provided us with the right amount of support we needed. She had great ideas that complimented our vision and had all the resources to make it happen. The other big plus we found working with Sapphire Road Weddings was their option to rent decor items. It was a great resource for us and had a large variety of items. I would highly recommend working with them whether you need a little extra support the day of or month by month planning. Courtney is by far one of the most talented individuals in the wedding planning industry! Not only was she extremely professional, flexible, and quick to respond to emails and phone calls, but she made sure each interaction and conversation was personable and met the needs for me and my husband. 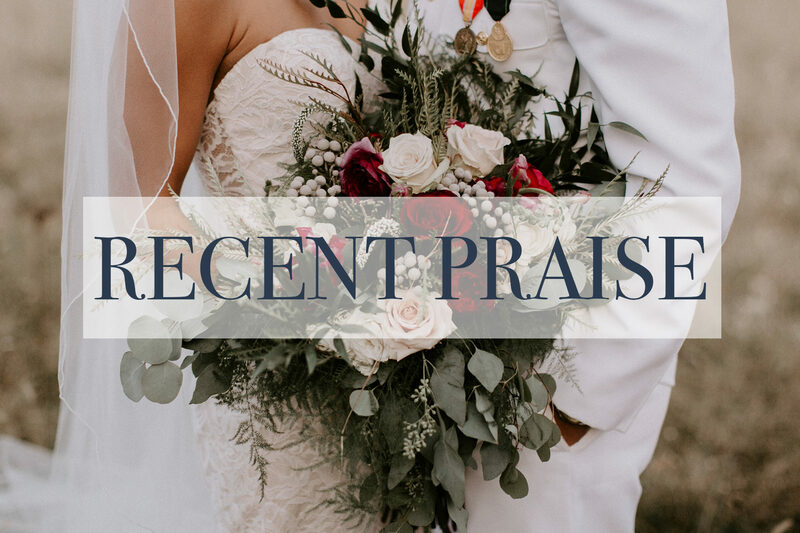 I have recommended Courtney and Sapphire Road Weddings to numerous people at this point and will continue to make additional recommendations in the future. Courtney’s work is detail oriented and she takes the time to build a strong and personal connection with her clients. 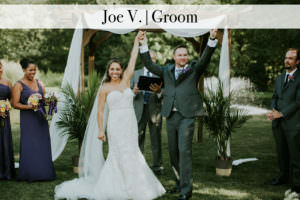 She was highly accommodating and made me feel comfortable with my decisions during the entire wedding planning process. 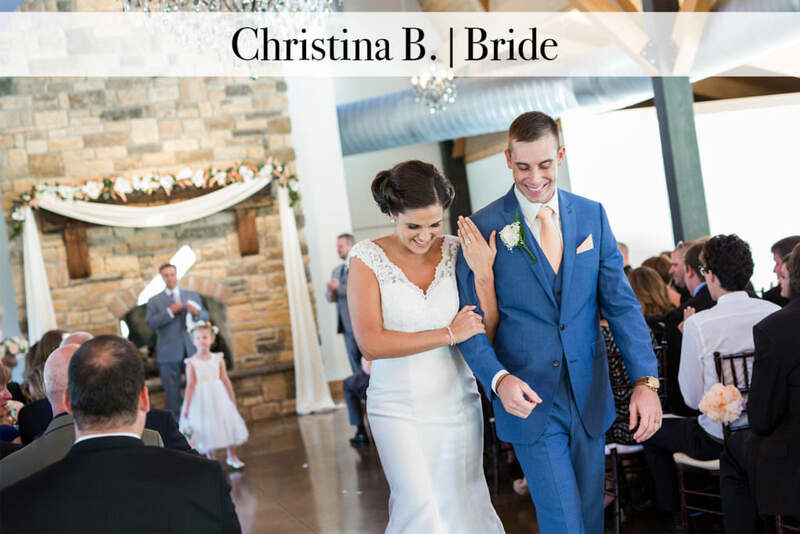 I relied on Courtney’s extensive knowledge of the wedding industry, expert tips when it comes to decorations, and keeping me on task and organized during the various stages of wedding planning. Courtney went above-and-beyond to make sure my wedding dreams became my reality. 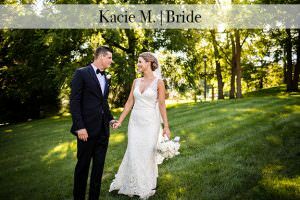 Again, I was extremely appreciative of her services and would recommend Courtney and Sapphire Road Weddings to anyone and everyone! Happy wedding planning to all the future brides!